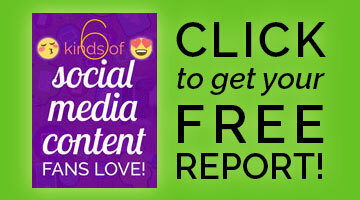 Want to rock Pinterest marketing – without spending a bundle, or adding hours to your day? 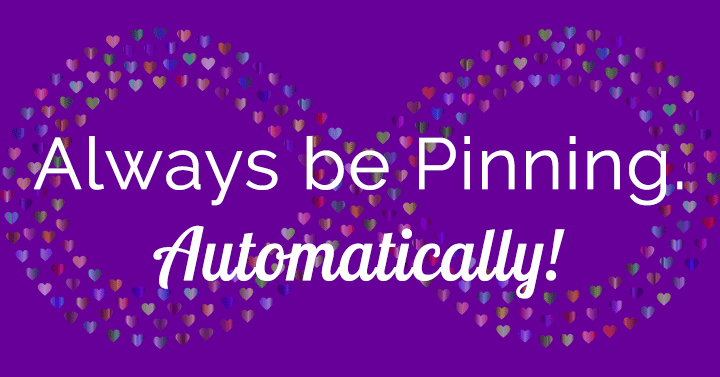 Tailwind for Pinterest is simply the most efficient way to drive traffic to your blog or online store. Once you get the hang of it, you can set up a week’s worth of traffic-driving Pins in an hour. But first you must understand how to get the most from Tailwind! This is the ultimate guide to using Tailwind to explode Pinterest traffic. You’ll learn everything you need to maximize success with minimal time and expense. 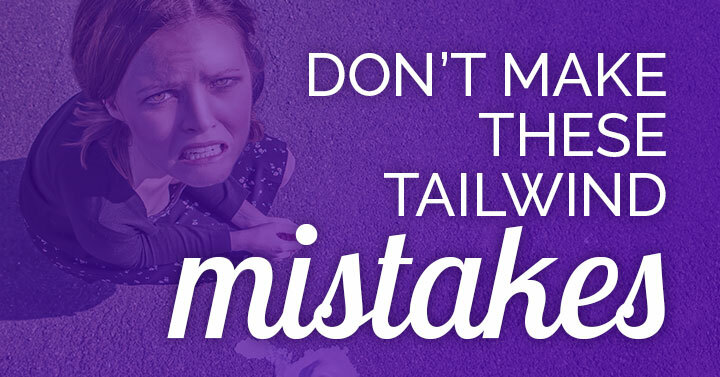 Are you guilty of Tailwind mistakes? 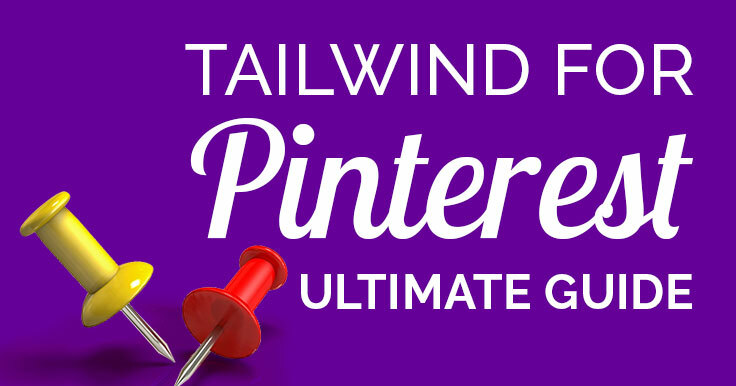 Tailwind is my most indispensable marketing tool because it maximizes my Pinterest traffic while minimizing my time. The small investment in Tailwind pays for itself over and over in time saved. But if you’re not using it well, you’re not getting the full benefits! 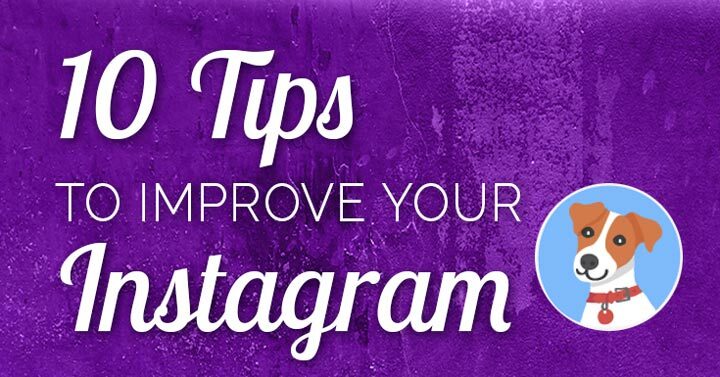 Let’s make sure you’re not wasting time by missing out on these great features. Need to take a social media break? 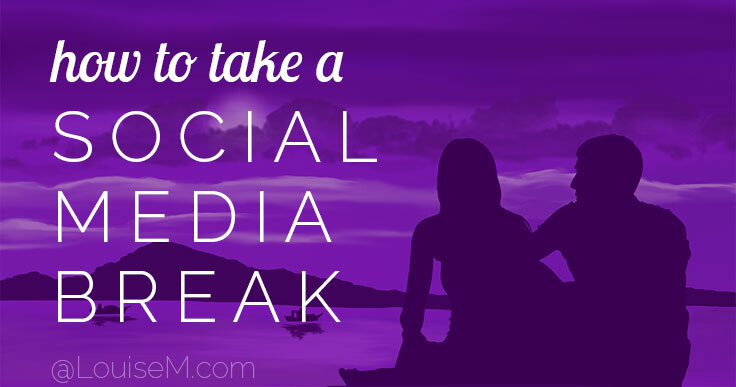 Occasionally, you want or need a break from constantly using social media for business. There are vacations, holidays, and important life events to enjoy. Summer is coming up fast and furiously! YES, it’s oh-so-easy to stay connected everywhere, any time of day. But that doesn’t mean it’s healthy for you, or your business! But what’s the best way to handle it? Here are some options.